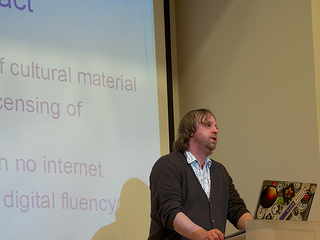 A guest post from Graeme Arnott on WIkimedia UK‘s activities in Scotland. When I first discussed the idea of a retrospective of Wikimedia in Scotland’s activities in 2013 I thought that I would probably say something about a year that saw Dr. 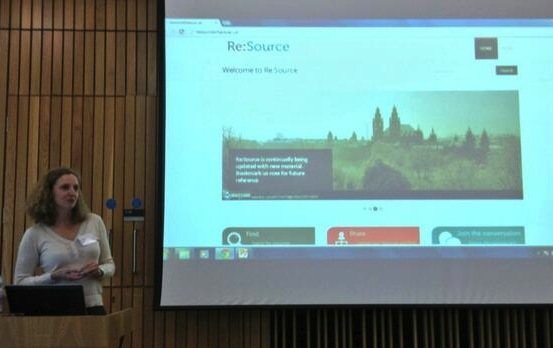 Ally Crockford take up the first Wikimedian-in-Residence role in Scotland at the National Library of Scotland, and maybe something about the success of the Women in Science editathon that was run in conjunction with the MRC and supported by the Royal Society of Edinburgh. I also thought that I could say something about the successful first meetup of Wikimedians in Glasgow and the recommencement of meetups in Edinburgh, or the amazing experience of coordinating Scottish Women on Wikipedia with Glasgow Women’s Library (#SWoW). 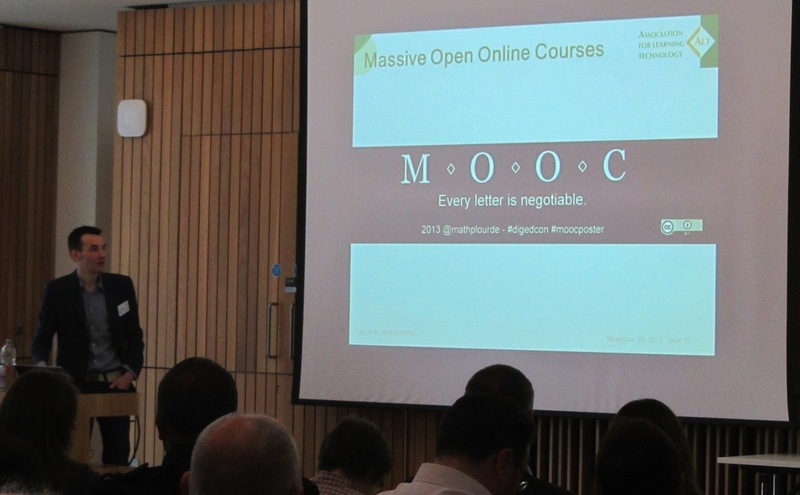 I also thought that I’d write about the pleasure of being asked to speak at EduWiki 2013 in Cardiff, mostly on the subject of Open Badges, and being even more thrilled when the OBSEG members’ Open Badge appeared on a slide in one of the following day’s presentations. 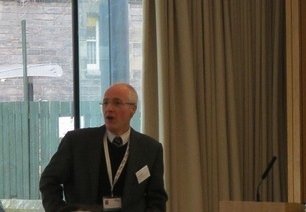 When I started putting ideas together I fondly remembered the sheer enthusiasm of the the first librarycamp in Scotland which resulted in proposals to work with CILIPS MmIT, Glasgow School of Art and the Mitchell Library respectively. However, that was last year and instead I thought I’d take the opportunity to look ahead at what’s happening in 2014. The relationship between Glasgow School of Art and Wikimedia UK has developed really well over the last few weeks in no small part to the hard work of their SCONUL Graduate Trainee Librarian, Delphine Dallison. In November 2013 Ally and myself provided some skills training in December for librarians and archivists and what’s been really satisfying about this project is the way that the staff have really got excited about editing the encyclopaedia. Duncan’s initial editing has seen an increase in the amount of information added to the article about the designer Talwin Morris, whilst David has done some really splendid work developing the list of Scottish architects as well as expanding the article on the Scottish architect James Miller. What I found really quite interesting about David’s work was the amount of effort he put into increasing the number of photographs of Miller’s buildings on the article, and not just into Wikimedia Commons. It’s going to be really interesting working with the GSofA peeps to see how they work with or against the encyclopaedia’s logocentrism. 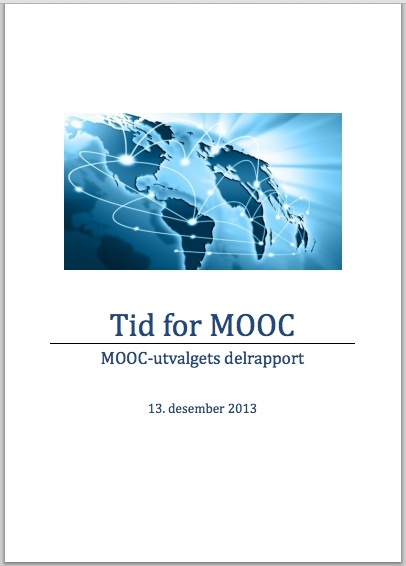 Delphine’s first blog post on her Adventures in Wikipedia is here. After the success of the library and archive training session word got around, and in late December I met with Dr Robyne Erica Calvert of the school’s Forum of Critical Inquiry (FoCI). We roughly sketched out an idea for her second year undergraduate module, Glasgow Architects, that would see the twenty-one students improve the article on Wikipedia of their chosen architect or Glasgow building. Since then I’ve provided the students with an initial overview of Wikipedia, and in particular it’s writing conventions. The initial project idea was that the students would use their GSA assessment as a means to develop and improve the respective Wikipedia articles, but as the project’s developed we seem to be moving towards a more critical analysis of Wikipedia as a source and how it constructs the legitimacy of its content. This eight week long module has generated Wiki-interest amongst other FoCI staff and we are in the process of arranging a workshop to discuss how the Wikimedia projects can be integrated into the Forum’s teaching and learning. Robyne and David will be speaking at the next Open Knowledge Foundation Scotland meetup (#OpenDataGLA) in the Club Room of the CCA, Sauchiehall St. Glasgow on 3rd February from 6.30pm onwards. 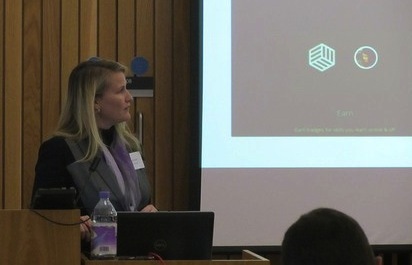 In late January (22-01-14), Stevie Benton, the Head of External Relations at Wikimedia UK, spoke at the Edinburgh community meetup of the Open Knowledge Foundation Scotland, (#OpenDataEDB). Stevie spoke about the plans for the Open Coalition and his hope that the employment of a WMUK funded Project Co-ordinator’s position will further cement the good relations established between different open communities that took shape at Mozfest in London in October 2013. The Open Coalition chimes nicely with Wikimedia in Scotland’s close association with the local Scottish grouping of the Open Knowledge Foundation: Ally introduced herself as the WiR at an Edinburgh meeting and in early December I was joined by Anabel Marsh to give a lightning talk on the Scottish Women on a Wikipedia project. Anabel and myself later got into a discussion with Dele Adeyemo, from the wonderfully named Perfect Pidgin, about a possible collaboration involving the Asian community in Pollokshaws that we were hoping to do in January but it’s been postponed until sometime later in the year. Our January activities came to a head on the 25th of January with our ‘Anybody but Burns‘ Scottish poetry editathon that was held in conjunction with the Scottish Poetry Library and the NLS. This editathon was actually born during the BCS’ Women in Computing editathon back in November: Ally was on her soapbox about Robert Fergusson and I was punning on the names of poems, and between us we came up with the idea of a poetry event to improve any article related to Scottish poetry, except for ones that related to Robert Burns. I think we were all a bit taken by surprise to learn that there are roughly three-hundred and fifty Scottish poets listed on Wikipedia. The event had been described in The List as the most eccentric Burns event and The Telegraph had kindly listed us as one of the top-ten Burns events to attend. It was an absolutely miserable day in Edinburgh which I imagine might have prevented some people from attending. Still, about fifteen people turned up, some of whom had never edited before; by the end of the day new articles were created and existing articles expanded, tidied up and improved. There was a really friendly atmosphere at the event and I hope it turns into something we repeat. One of the current features of Wikimedia in Scotland that needs to be challenged is its M8-centricness. This is hopefully forgiveable, given that Ally and I live at opposite ends of the M8; but we know we need to reach out to both the north and south of Scotland, and to the Uicipeid na Gàidhlig and Scots Wikipædia communities too. 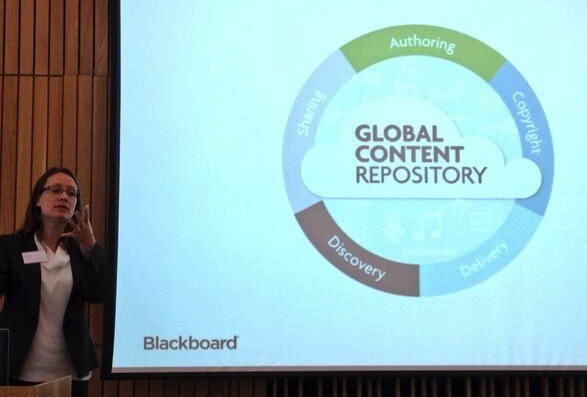 Hopefully the training sessions that we’re currently arranging – one for lecturers at UHI Inverness College, and one for staff at JISC Scotland – in February or March will start to help in this process. The training at UHI Inverness College in particular will act as a precursor to the use of the Wikimedia projects by the college’s students. 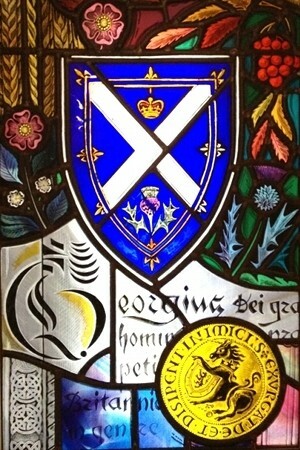 In addition, there has been a request from students at Dundee University to form a student’s society. In February, Ally and myself have also agreed to do a joint webinar with CILIPS MmIT, although no firm date has yet been arranged for this, and one of the projects that Ally in particular is keen to see develop is a recorded training session supported by JISC which could be circulated online throughout regional JISC offices and made public on Wikimedia Commons. I first met Dr. Greg Singh at EduWiki 2013 in Cardiff when he gave a cracking talk that ranged from Andrew Keen to Adorno and Horkheimer to Michael J. Sandel. Wikipedia’s institutionalised gender bias had often been the topic of our conversations, and Greg’s lingering question as to what makes a good wiki is one that seemed to go directly to the heart of the matter. Users of Wikipedia will undoubtedly be familiar with stub articles and that these are generally regarded as poor in quality and/or lacking relevant material. Whilst in one sense stubification can be seen as a straightforward administrative process of classification, its application to articles of women who have been anonymised by the culture of their time can make it seem like the encyclopaedic equivalent of “You’re not worthy” – more of a snub than a stub. Greg is based at Stirling University where he is organising a one-day Wiki-themed symposium to be held there on 19th March. Ally will be speaking about digital publishing and open access, building on her own academic projects as well as her work with Wikimedia UK, and the programme also boasts as speakers Lorna Campbell from Open Scotland, Wikimedia UK’s Academic Liaison Dr. Tony Sant, and Wikimedia UK board member Dr. Padmini Ray Murray from the University of Stirling. More details will be confirmed on the meta-wiki Events page. Perhaps one of the most striking and unexpected results of the NLS’s Wikimedian in Residence programme has been the intense amount of interest generated across the IS sector and cultural organisations more generally. On February 27-28, Ally has been invited to speak at the prestigious Edge Conference, hosted by the Edinburgh City Libraries. Speakers and delegates alike span diverse career fields, spanning council managers, Library services, and corporate directors. 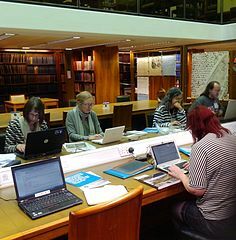 A similar audience will be courted by the Special Libraries Association during a Wikimedia-centred event to be held at the National Library of Scotland in early March. These events offer the opportunity to introduce organisations outside of the NLS in particular and libraries more generally to the possibility and benefit of working alongside the Wikimedia Foundation. That these talks are being delivered in Scotland will undoubtedly have a significant impact in increasing the presence of Wikimedia events and other collaborations across the country. The considerable change from 2013 into this year is the way that events now seem to be a consequence of a request from a group/organisation rather than something Ally or myself have pitched to the group. Ally has received requests from two groups for March edit-a-thons that fit with the Women who Shaped Scotland theme which forms part of the Residency’s focus. These are the Feminist Art group at the Duncan of Jordanstone College of Art and Design in Dundee, and the BSCWomen who are keen to do a follow up event on the subject of women-in-science. Plans are also in place to take part in and support the joint Open Knowledge Foundation Scotland, OpenStreetMap, National Library of Scotland and Open Glasgow/Future Cities Demonstrator at Datafest Scotland 2014 to be held in the University of Glasgow on the 12th, 13th and 14th of June this year. One of the exciting ideas that we’re currently working on is the means by which Wikipedia could (will) become the portal of choice for accessing geo-specific open data. The conference will be a mixture of speakers, training events and workshops. More details to follow. Ally’s piece for Post magazine on opening the National Library can be read here. In all these areas, our goal is to develop the Wikimedia community in a Scotland and to enrich the projects by reaching out to the widest and most diverse range of people. You can keep up to date with Wikemedia in Scotland’s projects and events by signing up to the #ScotWiki mailing list by following this link. We hope to see you at an event soon! Graeme Arnott is a Training Officer with the Scottish Electrical Charitable Training Trust (SECTT) and manages the Scottish Joint Industry Board‘s (SJIB) Adult Training Scheme. 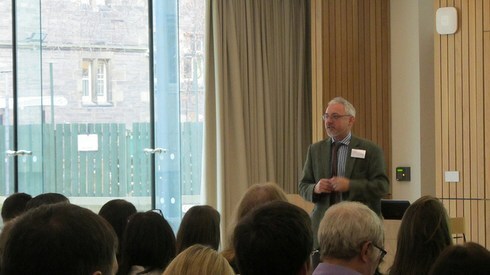 He’s a member of Wikimedia UK, and a Community Coordinator with OKF Scotland.